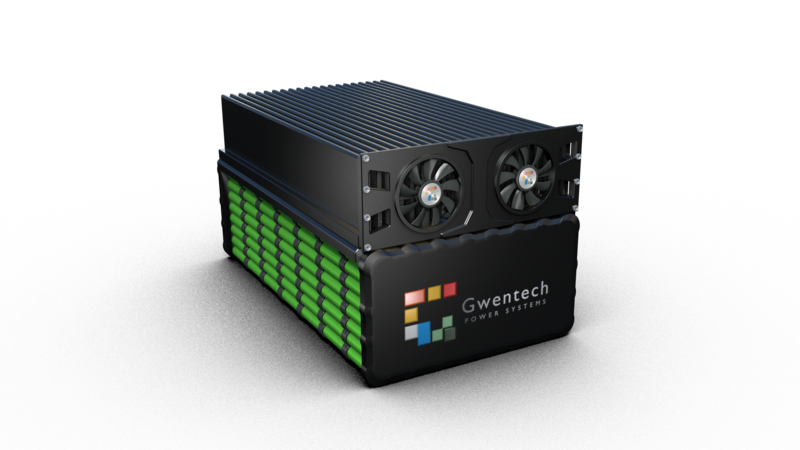 Customers come to Gwentech for quality battery packs with a wide range of specific needs involving size, capacity, protection, and connectivity. Our team has a broad range of knowledge to make power solutions easy. Every battery pack application is unique and requires attention to every detail. Though you know your business better than anyone, we’re ready to understand your application needs and fine tune the pack accordingly. 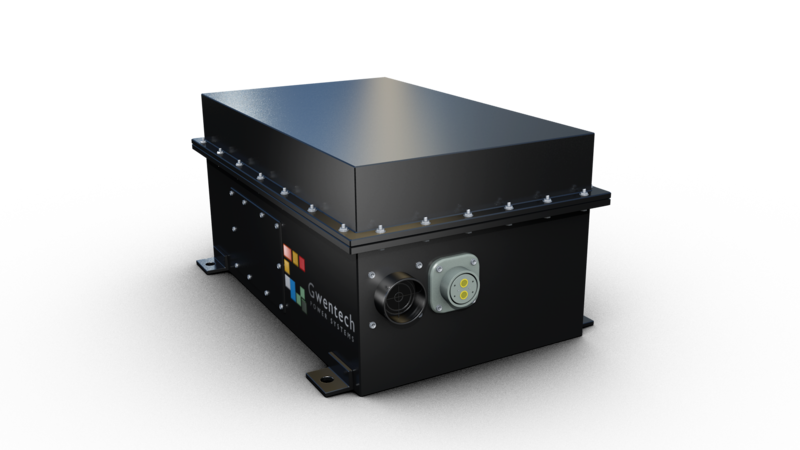 We offer battery systems for various uses in industrial, automotive, and military applications. Our knowledgeable team has years of experience that guides us on every order, but every application is slightly different. For power dense, portable applications, Lithium Ion is a very maintenance-free chemistry. The self discharge rate is nearly half that of NiMh and it is the most commonly used battery technology used today. 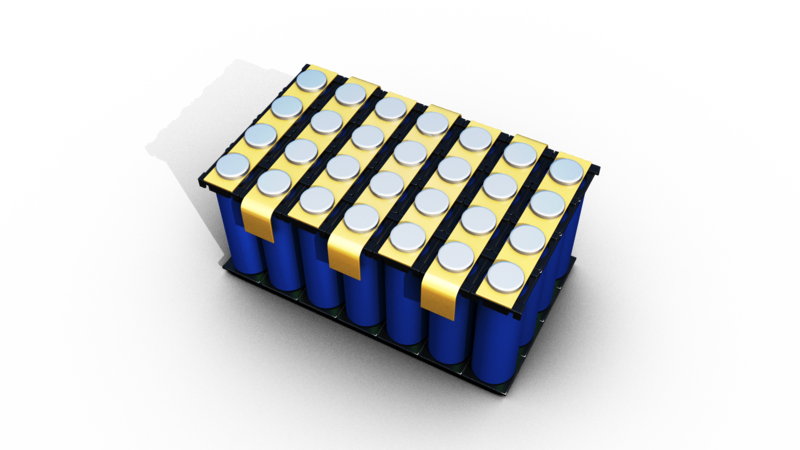 Lithium Polymer cells share the same benefits as lithium ion except that they are typically 20% lighter in weight and are packaged in a rectangular foil pouch. This shape lends itself best to tight portable applications. Lithium Iron Phosphate is a very powerful chemistry, providing extremely high discharge rates. LiFePO4 batteries are intrinsically more stable than standard Lithium Ion and have a higher charge cycle rating than Lithium Ion. Whatever the application, Gwentech can help simplify the development process to provide your product with the best technology available today.